The Settlement Building ARE YOU A VENDOR? 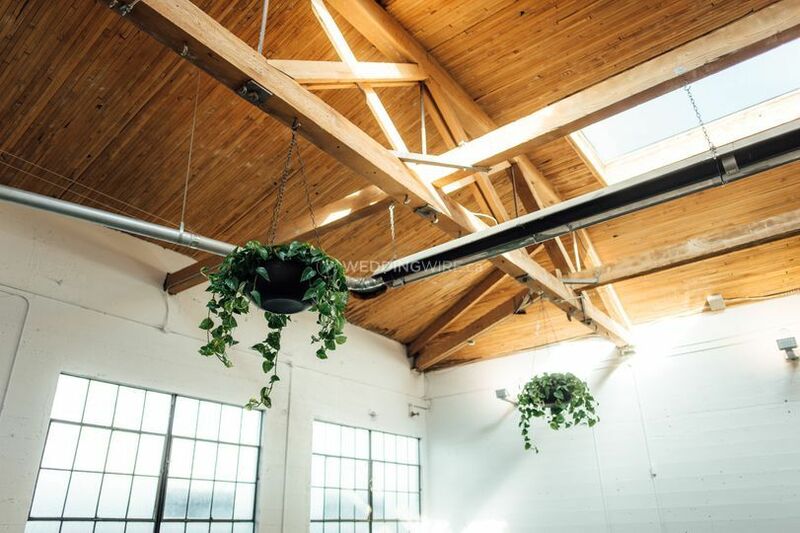 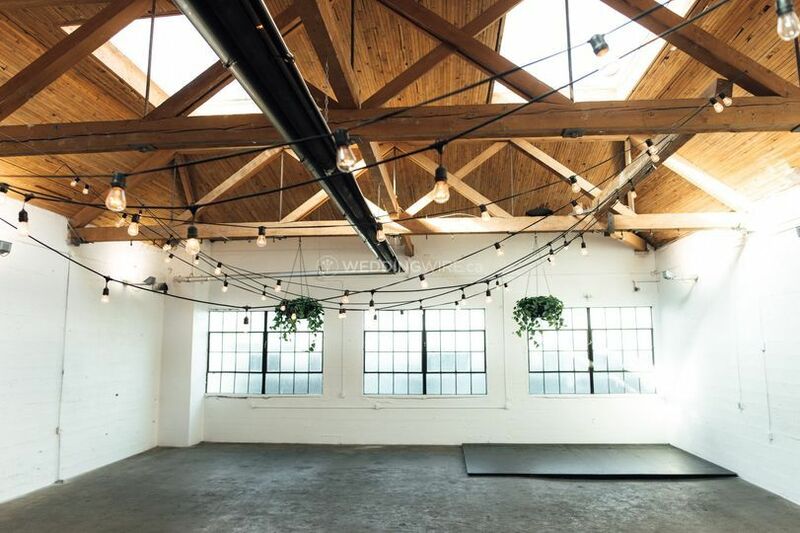 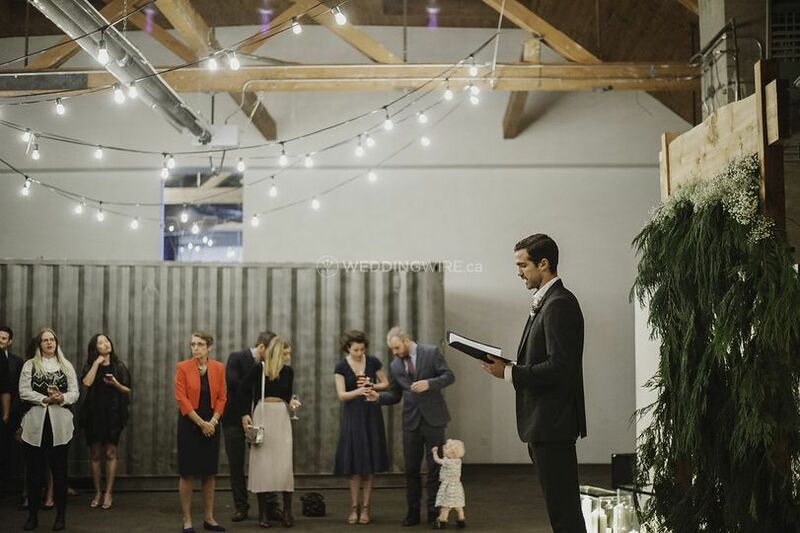 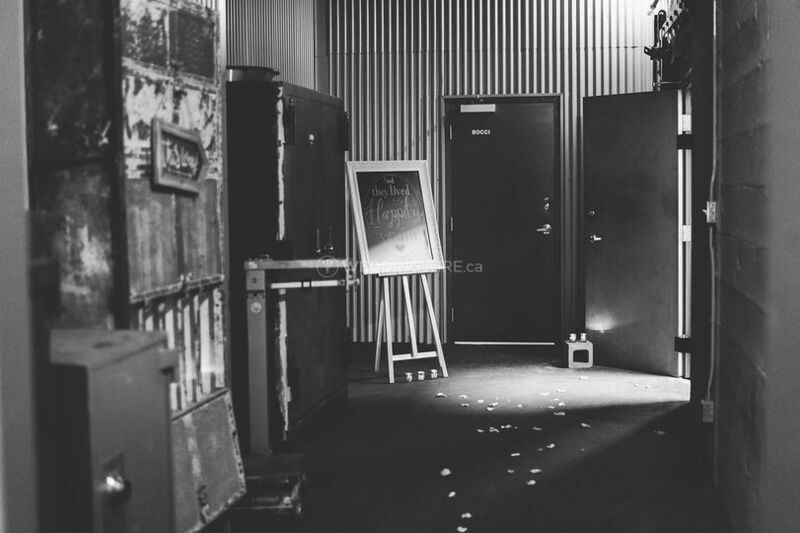 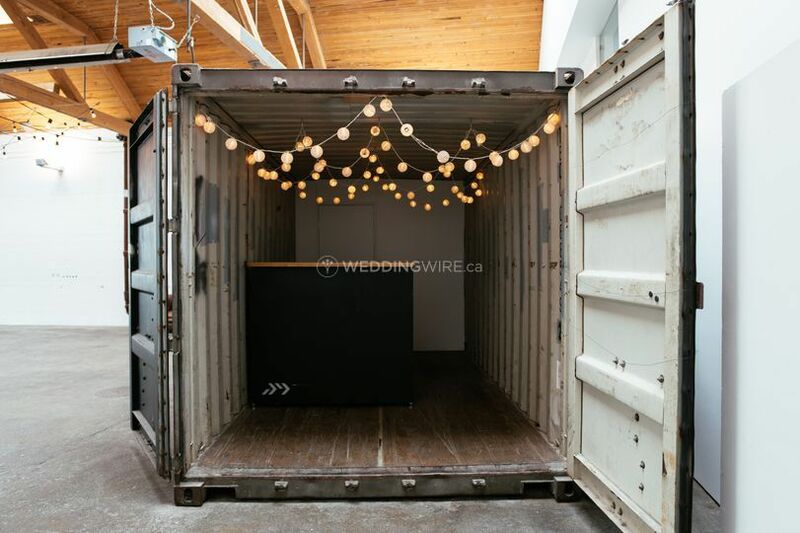 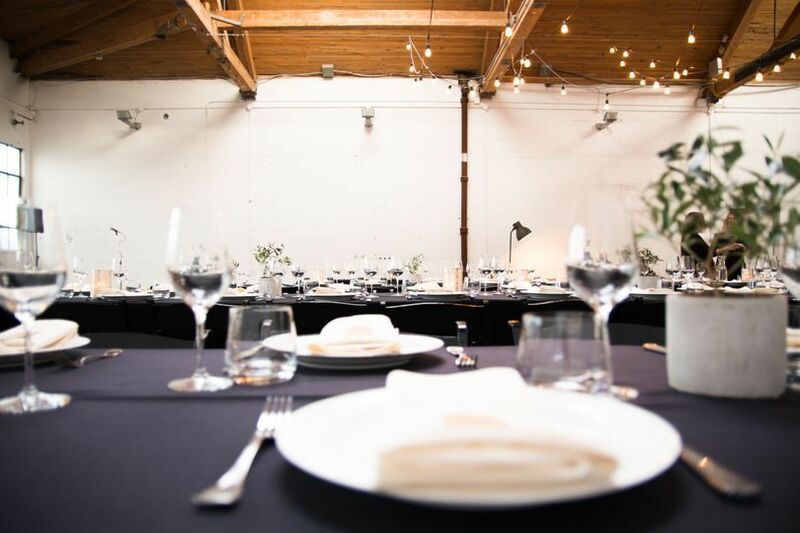 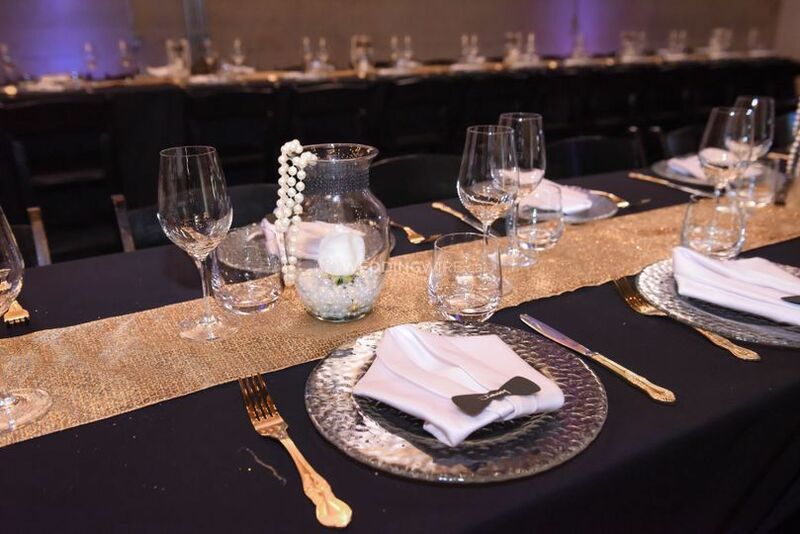 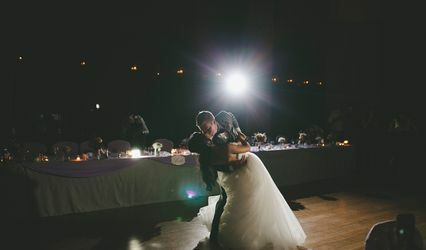 Located in Vancouver, British Columbia, The Settlement Building is a one-of-a-kind event space that specializes in creating modern weddings and events in this building complex. 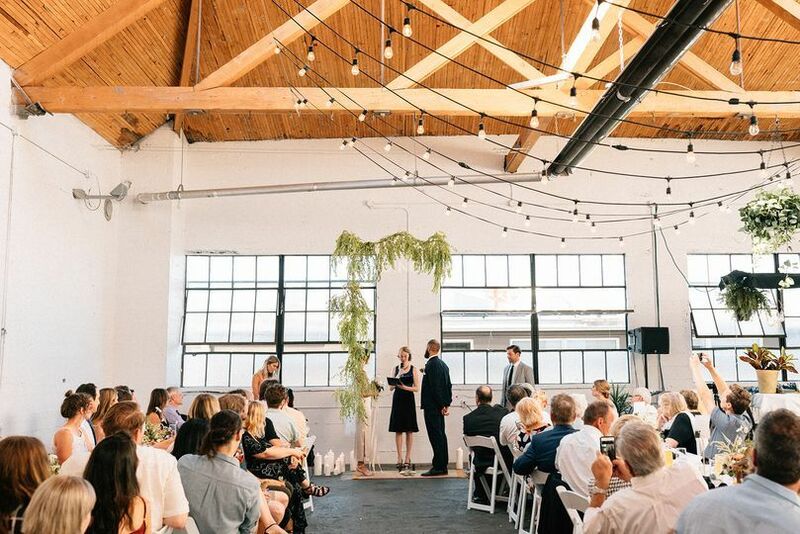 Situated in the heart of Vancouver's Railtown Design District, this loft wedding venue offers exposed Douglas fir beams, large windows, skylights and more. 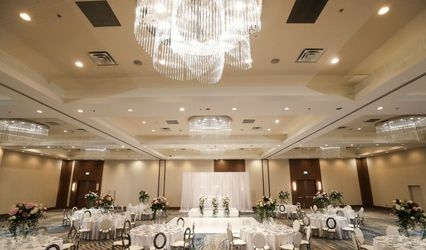 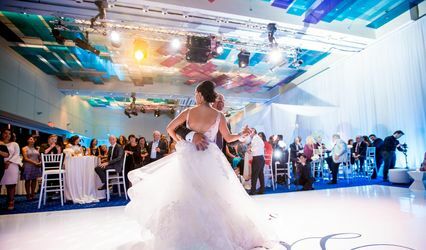 They also have a team of professional event planners that can assist you with your wedding preparations. 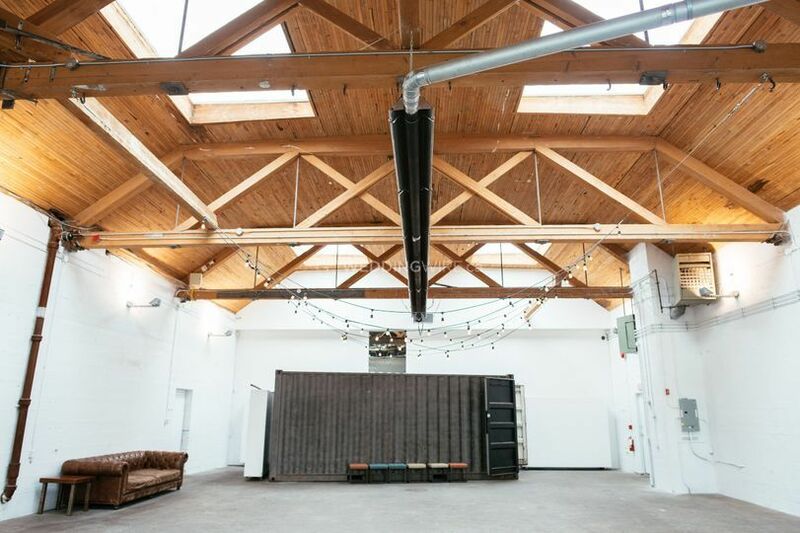 The facilities found in this industrial style loft space includes several buildings dedicated to a variety of lifestyle brands which are on display within spaces such as the Begard Kitchen, Vancouver Urban Winery and Postmark Brewing. 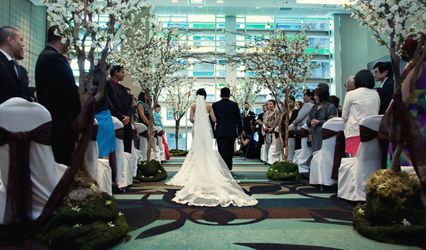 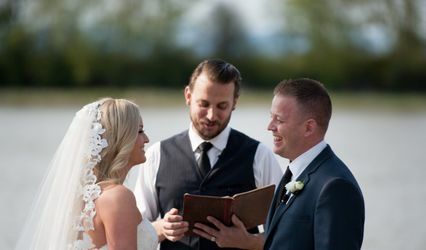 These facilities are ideal for smaller weddings of up to 60 guests.